Do You Want to Get Rid of Black Triangles in Your Smile? Although can show off the unattractive , it’s often something else that you notice first: black triangles that begin to appear between your teeth. These triangles can be unsightly, but you don’t have to live with them–they can be corrected to give you a renewed, more attractive smile. 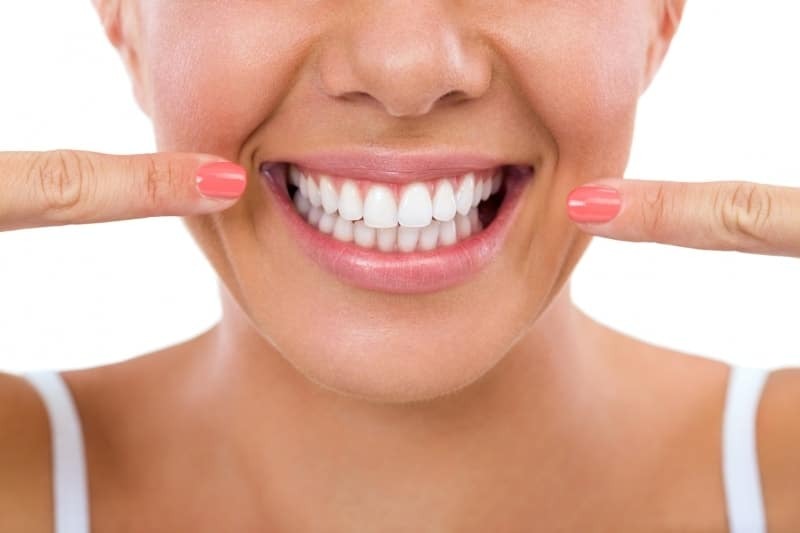 A proper balance of gums and teeth is an essential part of an attractive smile. Sometimes receding gums tips the balance, making your smile too toothy. Other times you may have too much gum tissue, so you go to a cosmetic dentist to have your gums recontoured.